Give the gift of TNN membership! Support TNN and gift a membership to a colleague today. 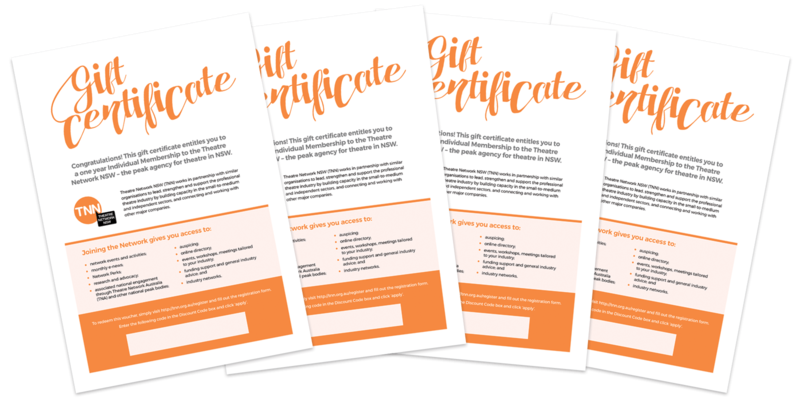 Simply click the ‘buy now’ button below, then upon confirmation of payment, you will be emailed an attractive certificate with a one-use activation code to give to a friend or colleague who you feel might be interested in the benefits of TNN membership. Purchasing this gift does not require you to be a member yourself.